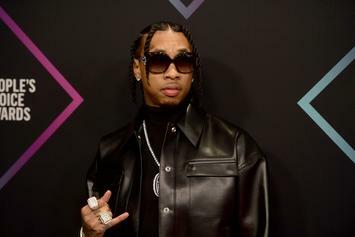 Tyga Teams Up With Fifth Harmony's Ally Brooke For "Low Key"
Fifth Harmony breeds potential solo star signs in 2019. 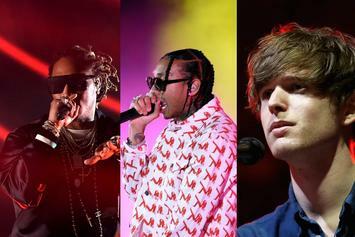 Tyga's hairline had the real glo' up. 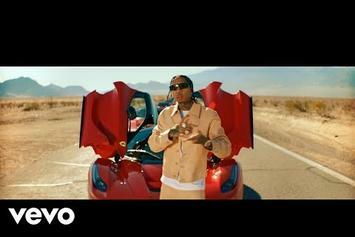 Tyga Flexes In The Desert With Dozens Of Ferraris For "Floss In The Bank"
Tyga adds to his new single with an extravagant video. 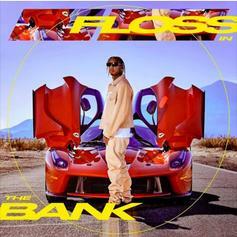 Tyga officially drops off "Floss In The Bank."